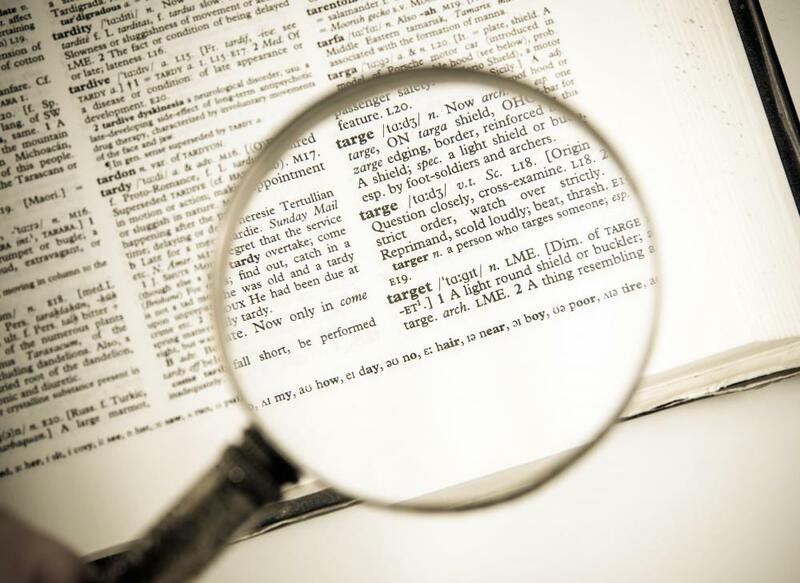 A person with hypermetropia has difficulty seeing things close up. Hypermetropia occurs when a person's corneas are too flat. 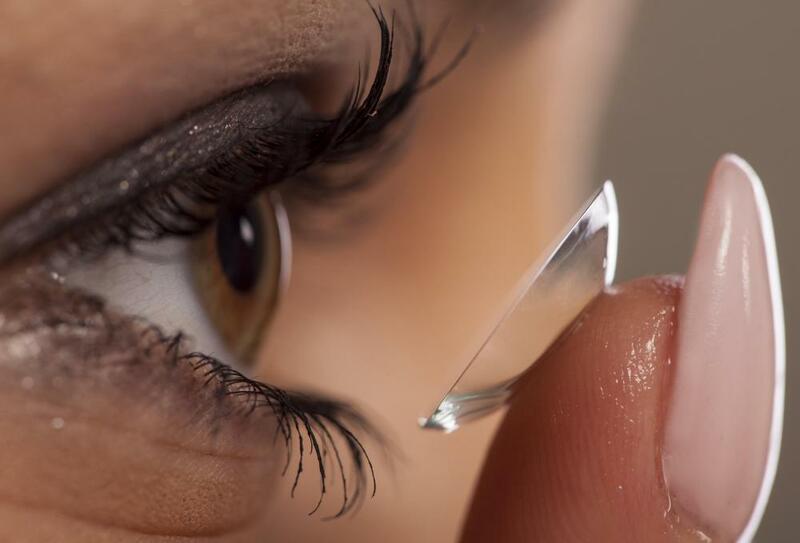 Contact lenses can be made to correct vision problems such as hypermetropia, or far-sightedness. A genetic condition, hypermetropia can sometimes affect children's vision. Hypermetropia can be detected by an optometrist. An individual's short distance vision begins to falter naturally around middle age. Prescription eyeglasses can be used to treat hypermetropia. Hypermetropia is more commonly referred to as long-sightedness, far-sightedness, or hyperopia. This vision condition causes people to be able to see far distances much clearer than nearer distances. It is caused by a defect in the structure of the eye itself, which causes images to focus behind the retina instead of directly on it. Hypermetropia can be corrected with surgery, eyeglasses or contact lenses. Long-sightedness is so named because those with this condition are not able to focus as clearly on objects that are directly in front of them. This might be because the eyeball itself is too small or the cornea is too flat. In either case, images do not focus where they should, and vision is blurry. Hypermetropia can be corrected. Eyeglasses or contact lenses that are convex can re-focus the image on the retina. For those not wanting the hassle of eyeglasses or contact lenses, a permanent corrective surgery called LASIK can correct the problem as well, although surgery is a more intrusive, risky and expensive solution. Diagnosis and treatment of hypermetropia is typically performed by a doctor, usually an ophthalmologist or an optometrist. There are subtle degrees of difference between the types of doctors, as both are doctors specializing in the diagnosis, care and treatment of the eye. 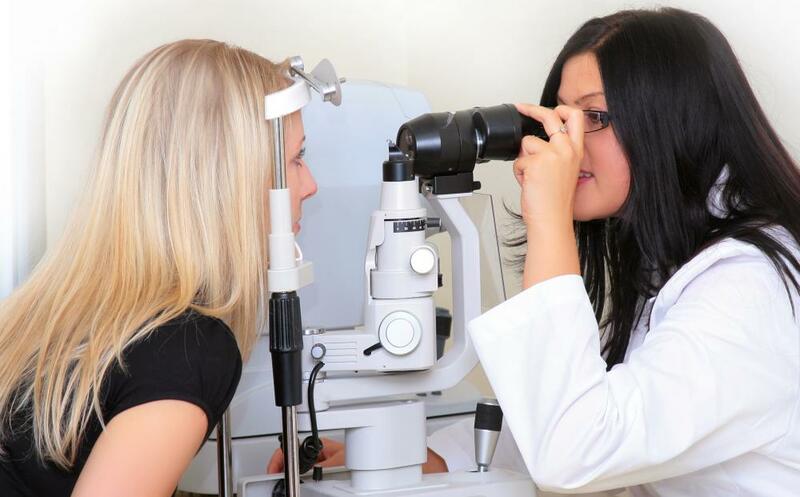 An optician is a person who is trained to dispense eyeglasses and contact lenses to certain prescription strengths. A genetic condition, hypermetropia usually presents itself when people are young. The condition may easily go undetected, because young children will somehow compensate for the compromised vision since the brain has never learned correct focus. He or she may squint profusely or stand too close to the television. In everyday activities, like catching a ball, impaired vision is often mistaken for clumsiness. Since the child has never known perfect vision, he or she does not know that the eyesight is imperfect and cannot communicate this fact. 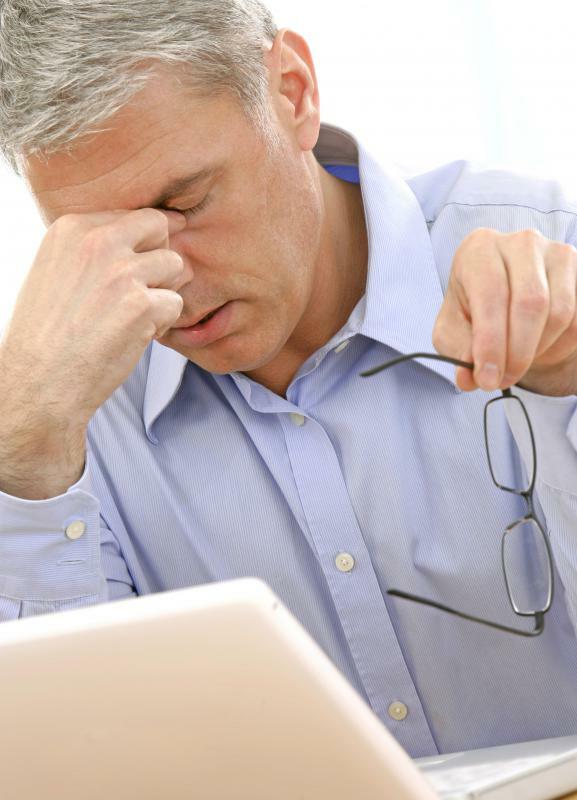 If left untreated, later in life the condition may manifest itself in headaches or red eyes, especially when dealing with a close computer screen, small print or artificial light. Sometime around middle age, a person’s short-distance eyesight begins to falter naturally. This is usually presbyopia, a deterioration of eyesight brought about by the natural aging process. The opposite of this condition is called myopia, or short-sightedness. Myopia occurs when the eye or cornea is too long, and images focus in front of the retina instead of on it. Myopia can be corrected with concave lenses. 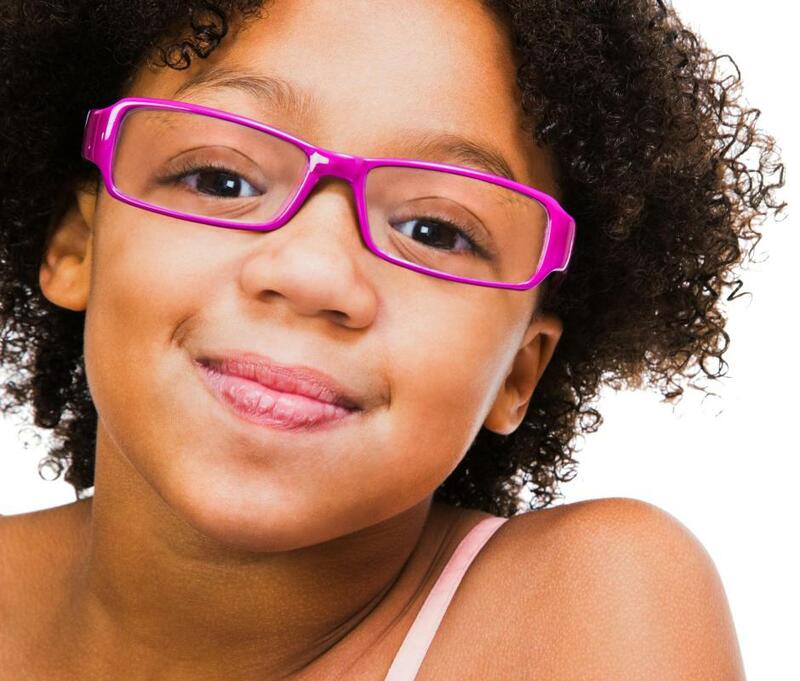 What Is the Best Way to Treat Myopia in Children? What Is the Difference between Myopia and Hyperopia? What are the Different Types of Presbyopia Treatment? What are the Best Ways to Maintain Good Eyesight? 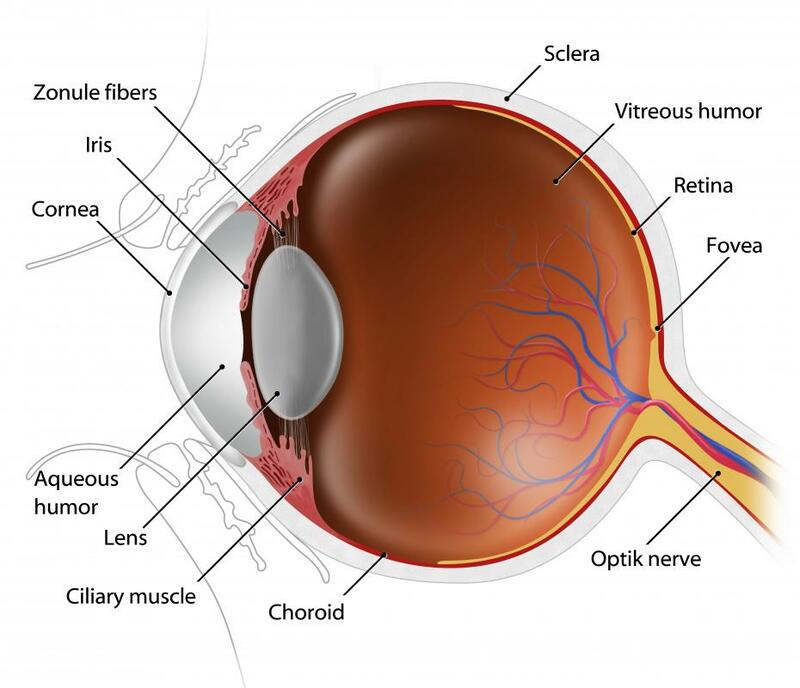 What are the Most Common Causes of Eyesight Problems? A person cannot see objects closer than 10m from his eyes clearly. Name the defect of vision.